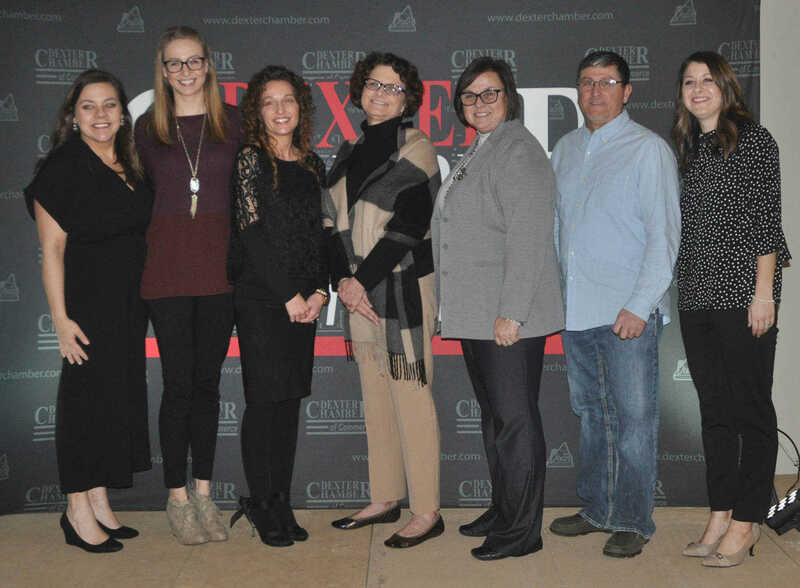 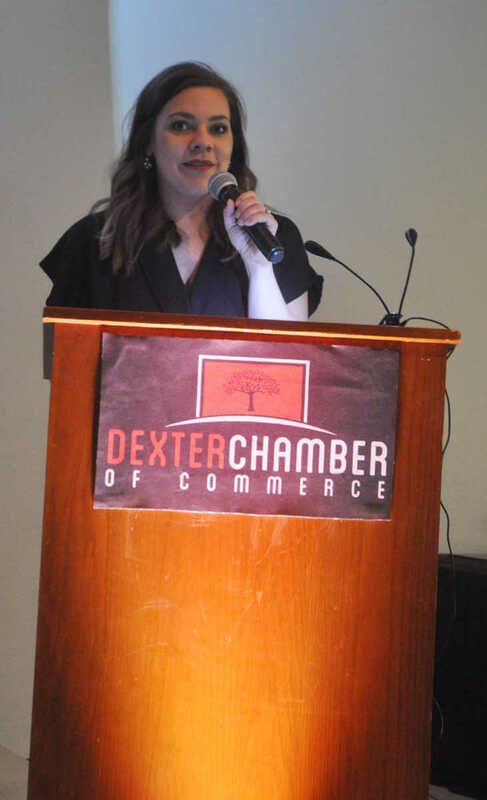 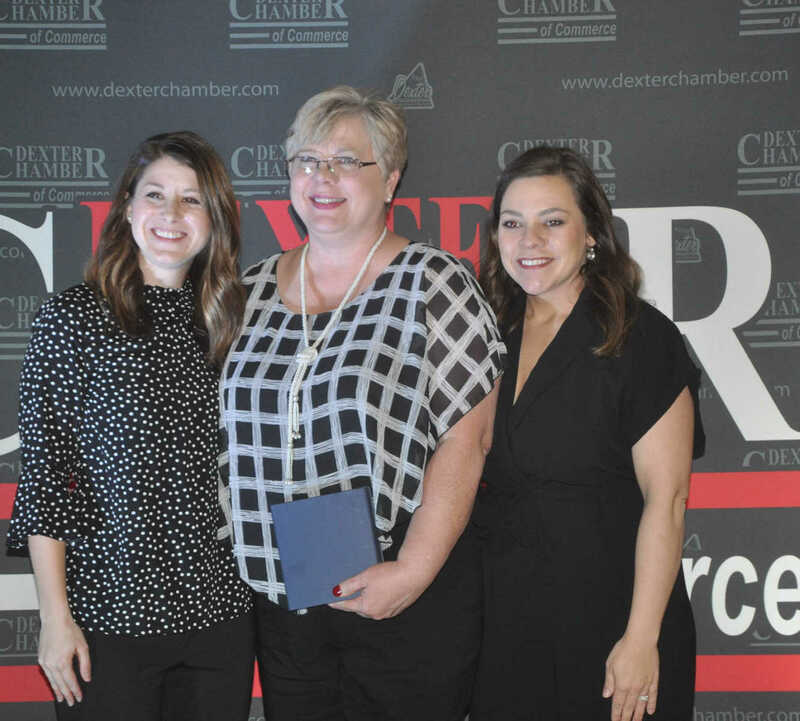 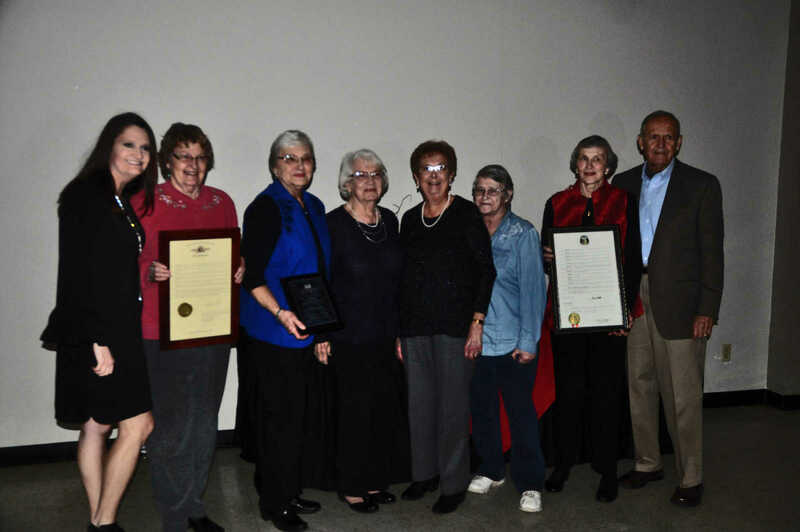 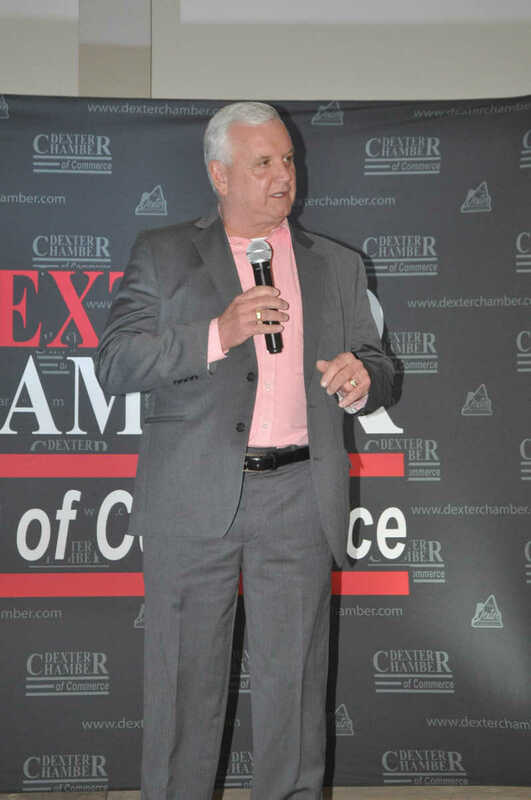 The Dexter Chamber of Commerce held its annual awards banquet Saturday evening at the Dexter Elks Lodges. 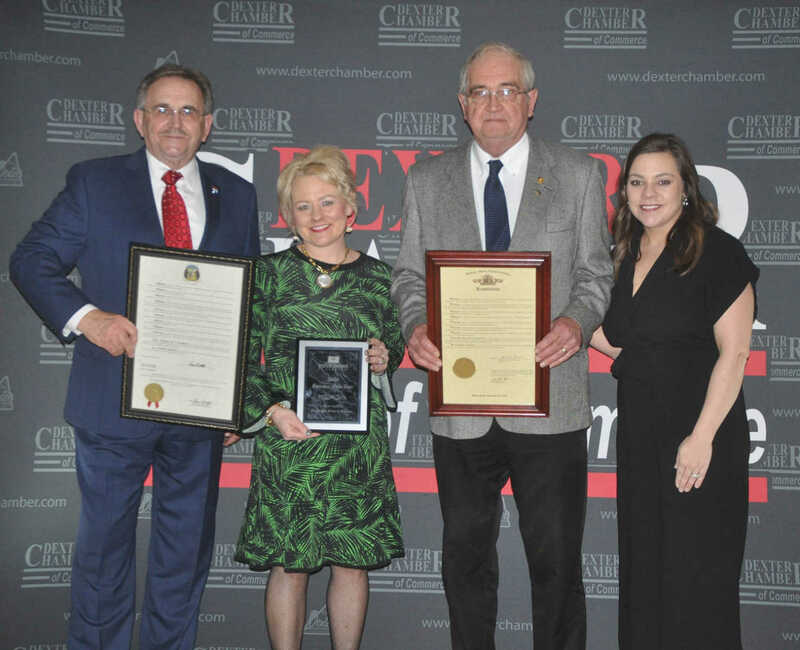 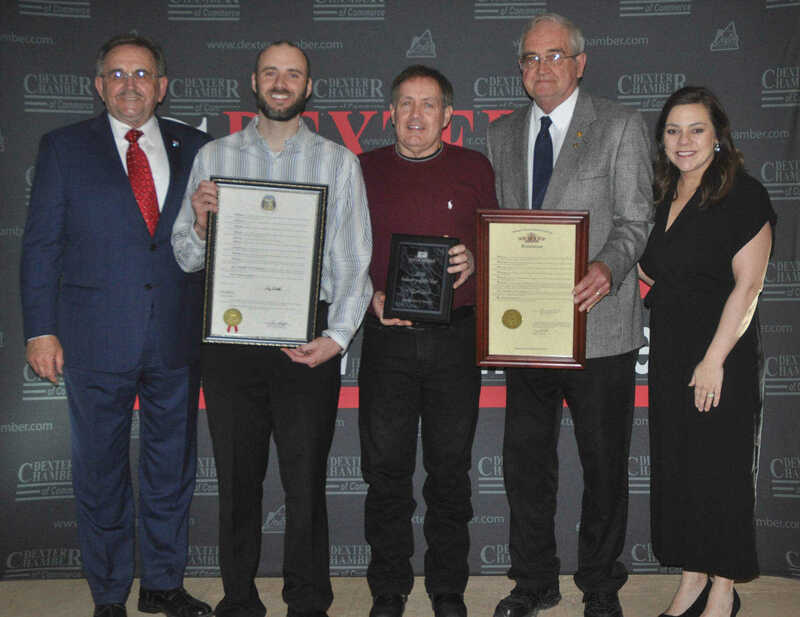 Awards were presented to the Business of the Year, Organization of the Year, Educator of the Year. 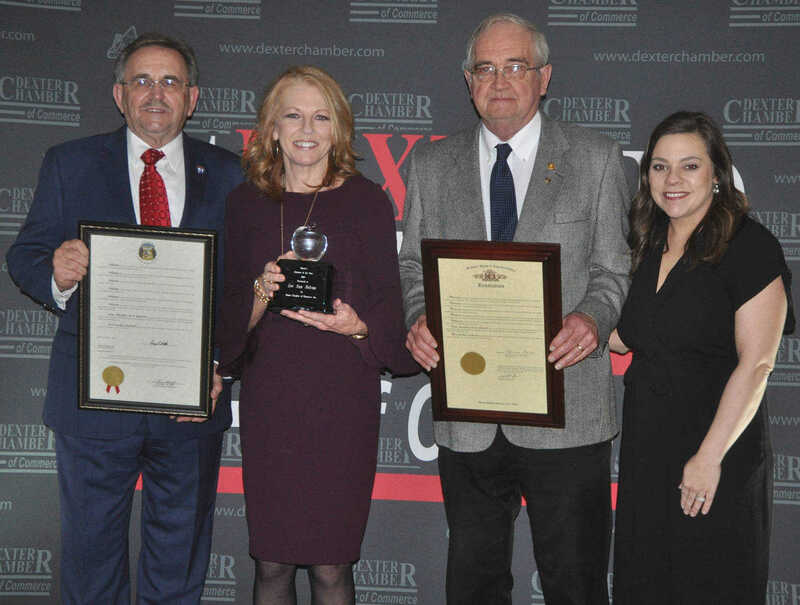 industry of the year and the Distinguished Citizen Award. 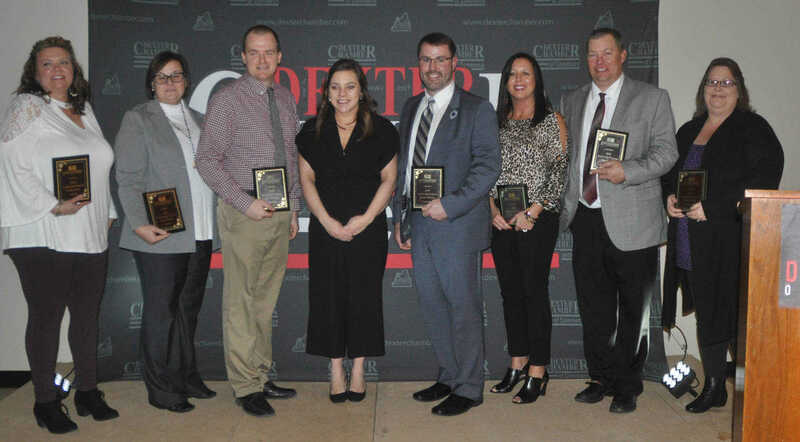 Second Grade teacher at Southwest Elementary LeeAnn Nelson was named Educator of the Year. 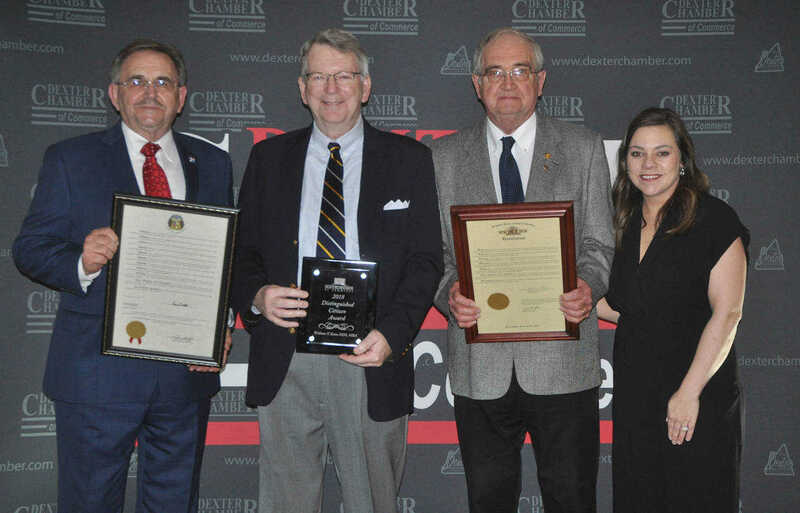 Pictured from left are: Senator Doug Libla, Nelson, State Reresentative Herman Morse and Dexter Chamber Executive Director Korie Fish.